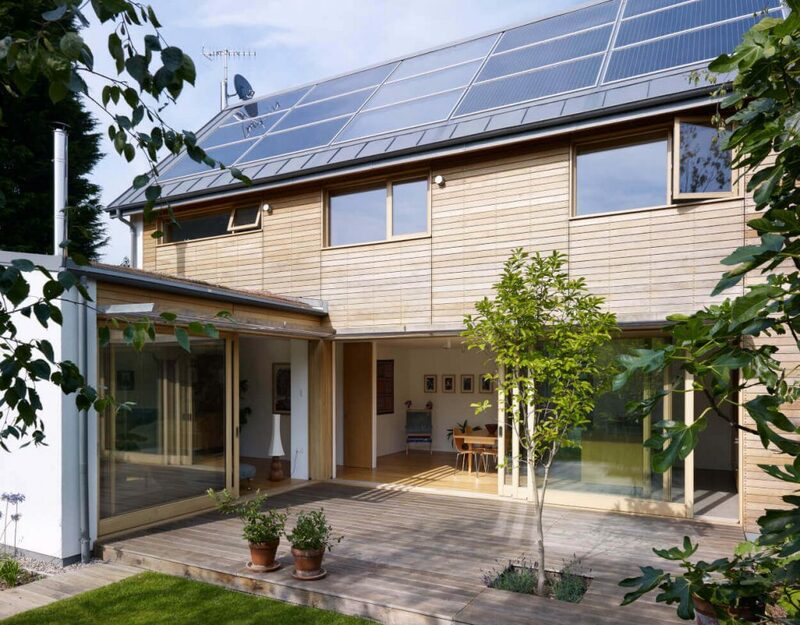 We are hosting a networking event in the surroundings of our award-winning, Zero-Carbon Home, on July 27th, with the Sustainable Business Network. The event will enable you to explore the home, hear from its creators as well as being able to network and chat with fellow members over early-evening drinks and canapés. Our Zero-Carbon home offers visionary design, matched with a range of sustainability features that combine to create a home that goes further than style and comfort, but even generates a regular income for its owners, too. Using 50% less energy than the national average and emitting 93% less carbon, the running costs are more than covered by the income from renewable heat and electricity measures. The home generates a net annual income of £2,500. By opening up the Zero-Carbon Home to guests, we hope to promote green building practises that demonstrate how sustainable architecture does not mean sacrificing aesthetics or comfort and has the potential to deliver significant ongoing cost savings. Join us to learn about what other sustainability projects are working on and you could collaborate; learn from their experiences to improve your own projects; have the opportunity to discuss business support and funding opportunities with the Sustainable Business Network co-ordinators as well as meeting other members from Brighton & Hove.